Ghanaian actor turned Evangelist, Majid Michel has disclosed that he won’t be accepting kissing roles in movies again, a decision he said will help him in taking the gospel to the ends of the world. According to the actor who said Ghanaians judge him by the roles he plays in movies which are not even real to him, he is not accepting kissing roles because that may affect his new assignment as an Evangelist. 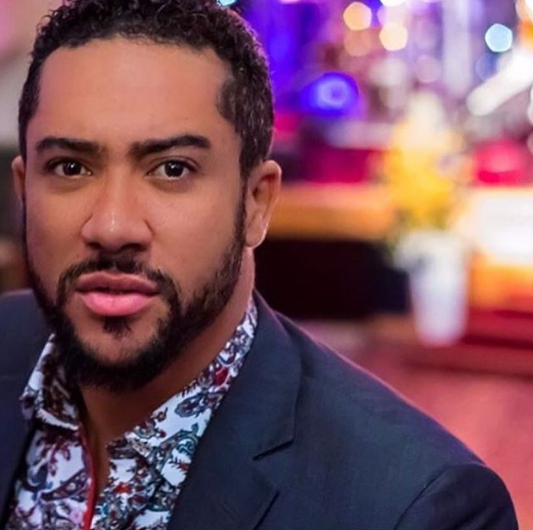 Majid Michel revealed this new decision during an interview on Bryte FM, prior to the premiere of ‘Adam The Eve’ movie in Koforidua on Saturday, October 14.